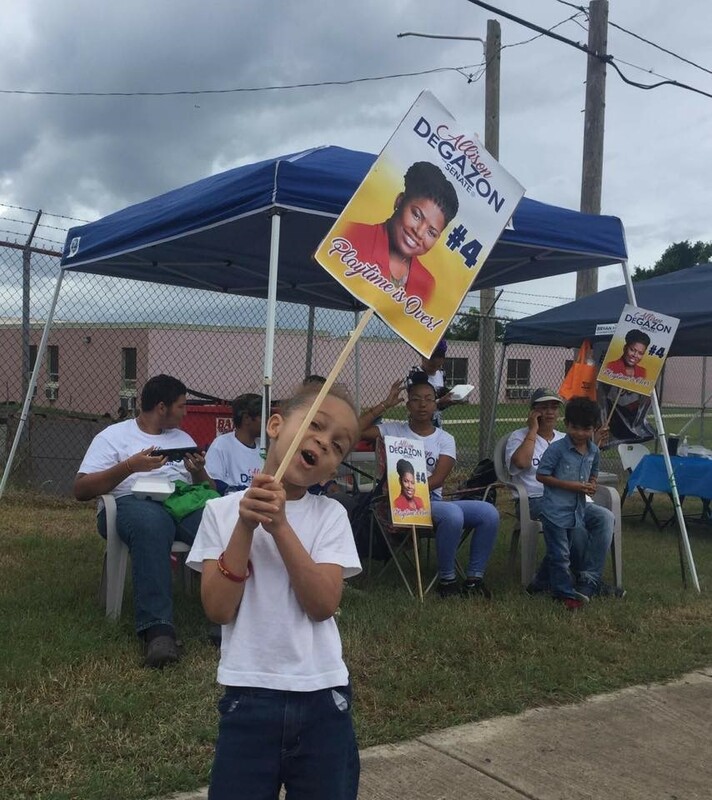 CHRISTIANSTED — Steady rains on all three U.S. Virgin Islands did not dampen territorial residents’ spirits when it came to voting this election day — with 50 percent of all eligible voters casting a ballot. 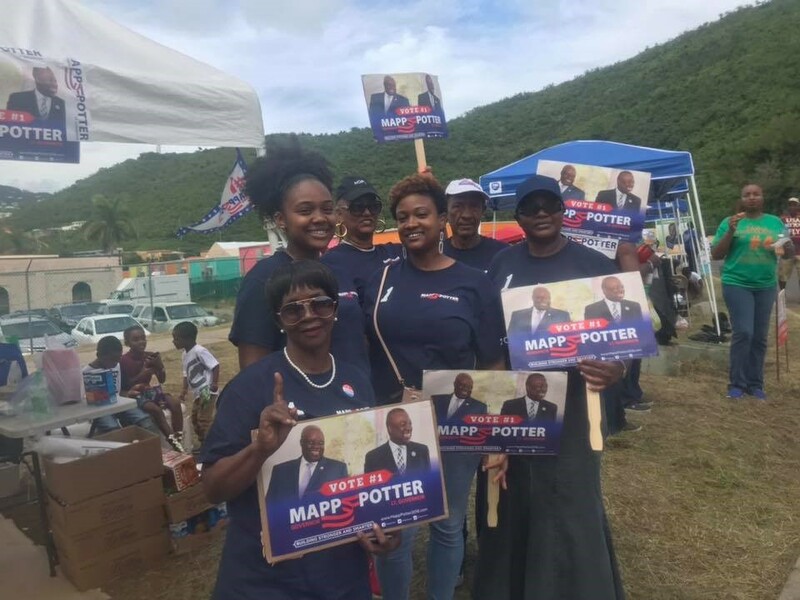 As of 9:49 p.m. today, Supervisor of Elections Caroline Fawkes said that total of 24,731 people voted on St. Croix, St. Thomas and St. John. In the governor’s race, no candidate received the needed 50 percent plus one of the vote to have a clear majority, so there will be a runoff election November 20 between Democratic challenger Albert Bryan Sr and independent incumbent Gov. Kenneth Mapp to see who will be the chief executive in January 2019. Bryan finished ultimately with 9.265 votes and Mapp with 8,271 votes, but those numbers have yet to be posted to the Elections System website. According to the Board of Elections, gubernatorial candidate Adlah “Foncie” Donastorg received 4,014 votes, followed by Warren Mosler with 1,168, Soraya Diase Coffelt with 1,147 votes, and Janette Millin Young with 225. The unofficial results from 24,731 people in territory voting out of 51,095 mean that about 48 percent of eligible voters cast ballots in the general election. 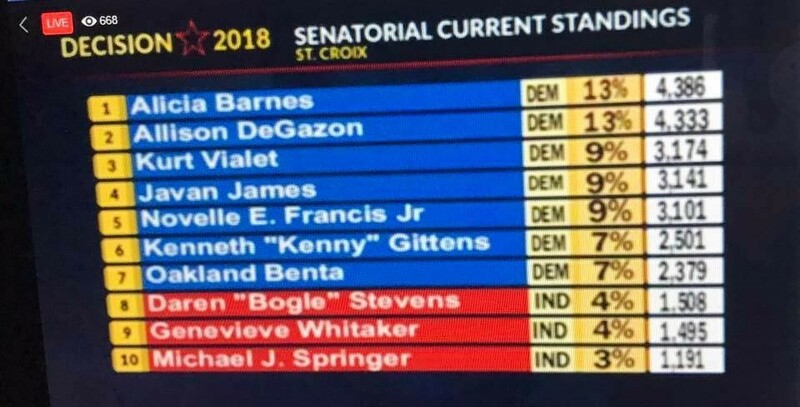 On St. Croix, all seven senators running as Democrats were elected by a wide margin with the next closest finisher at least 800 votes behind. Some 16,538 people voted today in the inclement weather and about 12,000 in early voting. Some 25 of 29 voting precincts have been tabulated so far tonight. The Elections System website says that there are 51,092 voters in the territory, but the printout below indicates three more voters.